New York is the city of lights and what better time to experience it than during the holiday season? 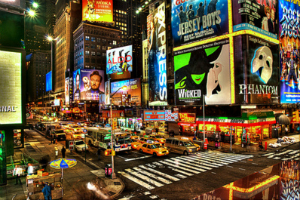 We see the glitz and glamour of New York City and it's historical landmarks on the vacation of a lifetime. Get ready to experience the excitement of New York in all it's glory!